Pantai Inn in La Jolla isn’t just for grown-ups. This small luxury hotel is surrounded by experiences and activities kids will love, too. If you’re looking for a fun-filled family getaway, look no further than Pantai Inn! Read on for seven adventures the entire family will love. 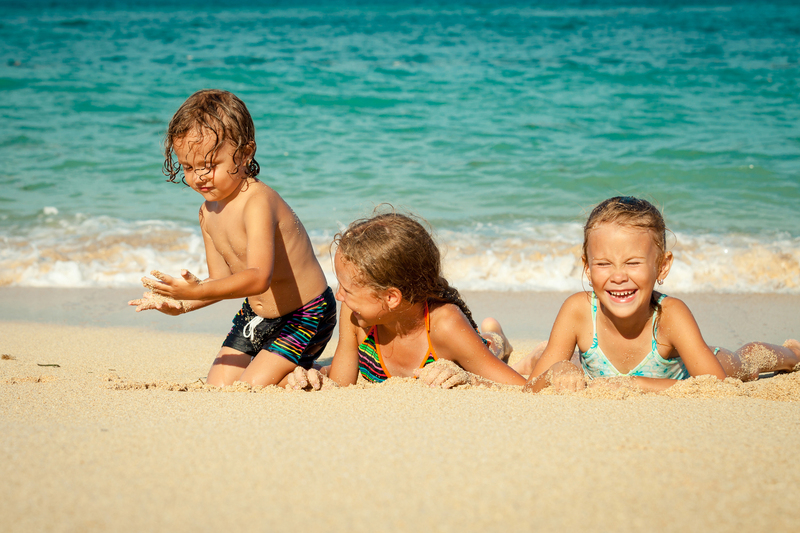 Have a Family Beach Day! Nothing spells out a classic SoCal vacation like a good old-fashioned beach day. Here, children can play in the sand to their hearts’ content while parents dive into a good book or just relax! 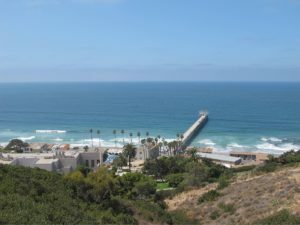 La Jolla Shores offers many beaches to choose from with amenities such as public restrooms, fire pits, and lifeguard stations. 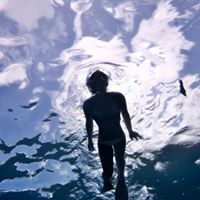 Throw on your sunscreen and let your worries float to the sea as your children go out to play! 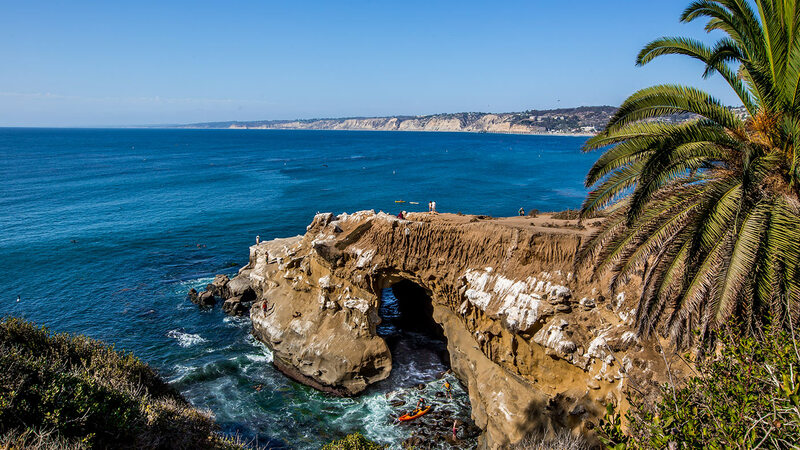 La Jolla is one of the world’s (yes, world’s) best snorkeling spots! For a fun-filled family getaway, take your children on a guided tour (or rent equipment if you’re experienced) into the tides of La Jolla Cove. In this famous cove, you will find abundant sea life along the shores of Scripps Park south to La Jolla. Think dolphins, sea lions, seals, Garibaldi fish, and even Leopard Sharks! Leopard Sharks, a popular attraction for avid snorkelers, are especially prevalent during their birthing season from June-December. This is surely an activity you don’t want to miss out on! This popular destination is a must-see for sea-loving travelers! It’s just a quick jaunt down the street from our Inn here in La Jolla and only costs $5 per person. The thrill begins with the winding 145 steps down into the cave. Then, take in the fantastic view where the cave meets the ocean! We won’t spoil the view for you here, so you’ll have to see it in person! 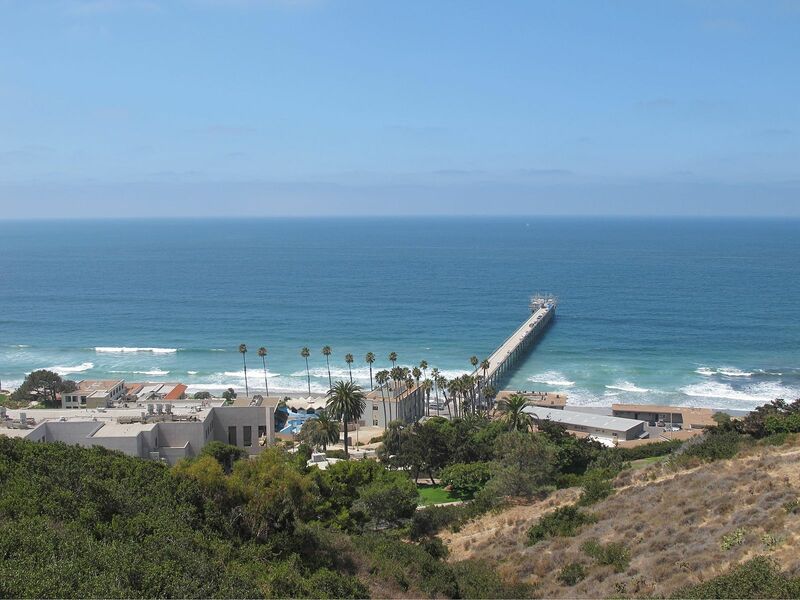 La Jolla Shores offers a long stretch of land that serves as a city park, granting you the ocean view that we share here at Pantai! The south end of the park hosts a fun-filled children’s playground that we’re sure your kids would enjoy. The extended grassy lawn along the walkway provides a place to relax, have a picnic, and enjoy the local entertainers who regularly visit the park. Depending on the time of year, you can see entertainers blow giant bubbles for children, show off their brightly-colored parrots, and even breathe fire! Note: The park remains kid-friendly and doesn’t allow alcohol on the premises. With more than 5,000 fish in over six dozen different habitats, the entire family will marvel at the sheer beauty and variety of our finned friends. Plus, along with the views, kids can enjoy the many interactive experiences Birch Aquarium offers. Many aquariums are situated throughout our great country, but in our opinion, nothing rivals our Birch Aquarium. When you’re done with your adventure, fill up hungry tummies at La Jolla’s #1 burger joint, Burger Lounge. This tasty restaurant offers grass-fed burgers with all the trimmings – or not, if you want the stripped-down version. There’s even a “kids lounge” in the restaurant. Top-off your adventures with refreshing frozen yogurt at Froglander’s down on Pearl Street. This family-owned café offers a variety of choices and fresh toppings, from chocolate sauce to seasonal strawberries, blueberries, and pineapple. End your day at Pantai Inn where you can reflect on all the memories your family created in La Jolla. Plan your family vacation and book your stay here at our Pantai Inn, which is conveniently located smack in the middle of all this fun! Of our seven fun-filled family getaway suggestions, which one sounds most exciting to your family? Let us know!